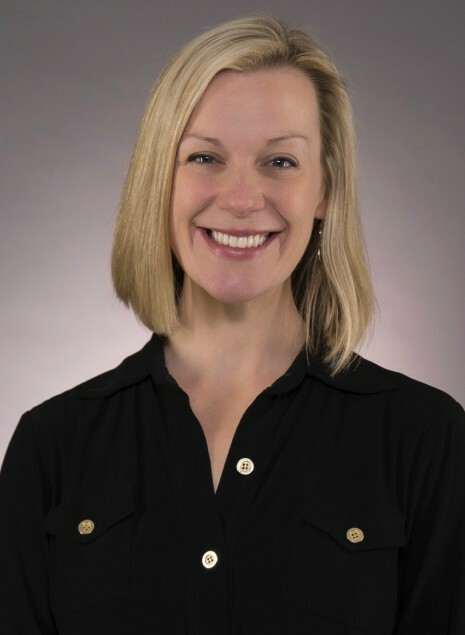 Dr. Katy Burris is a board certified dermatologist in the Department of Dermatology of Columbia University Medical Center (CUMC) who sees patients in the Columbia Doctors Third Avenue office. Dr. Burris graduated from the University of North Carolina at Chapel Hill with a Bachelors of Science in Public Health with Honors. She then attended the SUNY Downstate School of Medicine where she was elected to the Alpha Omega Alpha medical honor society. Dr. Burris completed her internship at St-Luke's Roosevelt Hospital and completed her training in Dermatology SUNY Downstate Medical Center, where she was selected to serve as chief resident during her final year. Dr. Burris is a fellow of the American Academy of Dermatology. She has published numerous articles in the peer-reviewed literature and has authored several book chapters. She has been invited to give numerous presentations in the field of dermatology at various community hospitals and academic departments, as well as at the annual Academy of Dermatology meeting. Dr. Burris prides herself on providing superior care with utmost compassion and sensitivity for all patients, and has been recognized as intern of the year at St-Luke's Roosevelt in 2008, Kings County Dermatology resident of the year in 2011, and Kings County Dermatology attending physician of the Year in 2013. Dr. Burris is committed to volunteerism, both at home and abroad. She participates in numerous community based skin cancer screening events and volunteers with several local charities. She has also traveled to Kenya, El Salvador, and Honduras serving those in need.